Along with a big change in weather, spring offers a fresh new start and positive changes. Spring cleaning is a great way to get organized and improve your home’s look and feel. If you’re looking to do some spring cleaning of your own, you may be wondering how long it takes to properly clean. Well – it depends on your own lifestyle. 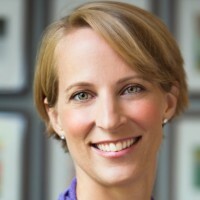 SpareFoot recently conducted a survey that found 24 percent of Americans say they knock out their spring cleaning in less than a day, but most people (54 percent) say they spend more than a day cleaning, with the average American setting aside four days to spring cleaning. 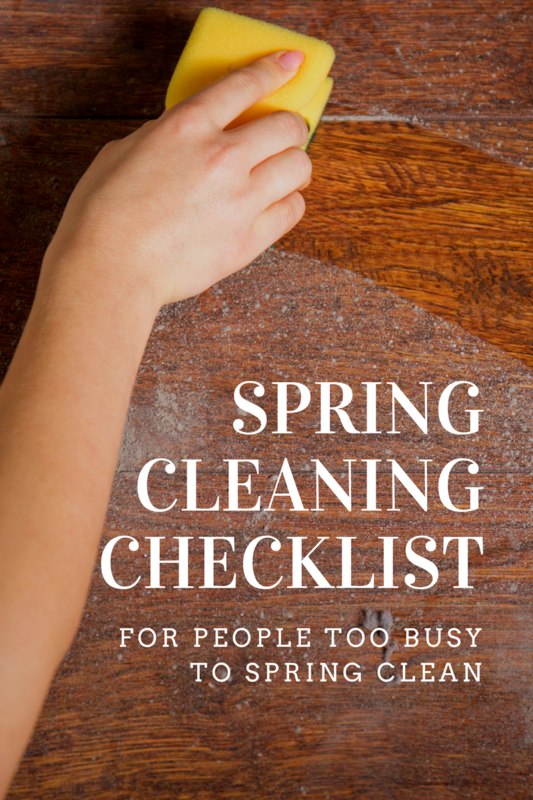 Considering that everyone operates by their own schedule, here are some spring cleaning checklists you can use no matter how much time you have to dedicate to the annual chore. Vacuum and dust each room to get rid of allergens, dirt, and other particles. Organize piles of paper and find a home for misplaced items. Clean up entranceways, so that you don’t continue to drag in dirt. Even with only one day, you can still get a lot of cleaning done. 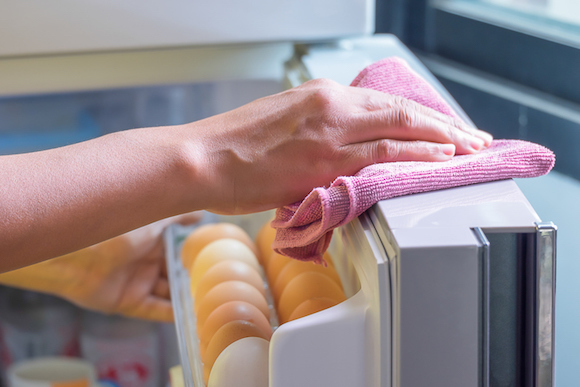 Clean and organize the inside of your refrigerator – this can make for a healthy environment for your food. Good Housekeeping suggests carefully wiping off cabinets and their handles to get rid of grease build up and dirt. Make a list of all of your cleaning goals so that you can spread them out between days. Get rid of unwanted household items, clothing, and trash so you have more room and less clutter. Have your family members get involved – there’s plenty of time for each member of your family to focus on their own task list and goals. 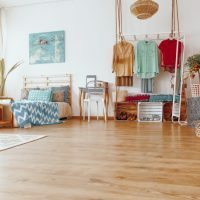 This is a great chance for you to really clean flooring. 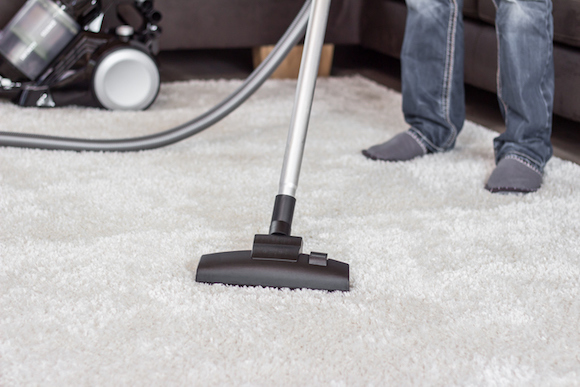 Consider renting carpet cleaning equipment and carefully mopping all other floor surfaces. This can get rid of stains and smells, and make your home look so much better. This is a perfect amount of time to get the job done well. You’ll see big improvements after spending several days working on your cleaning routine. Don’t forget about closets – go through them and tidy them up instead of “hiding” items. Clean baseboards and doors to eliminate added dust and germs. 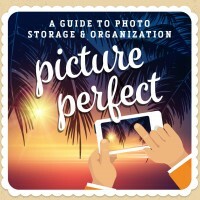 Spend some time organizing and cleaning up your attic, basement, or other overlooked areas. Set daily goals and reward yourself with plenty of breaks. A week or more isn’t too much time to clean – it gives you a chance to take proper breaks, and find new cleaning goals to achieve. Natasha is a 20-something cat rescuer, travel blogger, ESL teacher, adventurer, and sometimes runner -- currently living in South Korea along with her husband.